How's my microphone working out? I know I need to work on audio mixing. Sorry, Seabook's sister looks like Sailor JUPITER, not PLUTO. What the hell was I thinking? I watched that series! 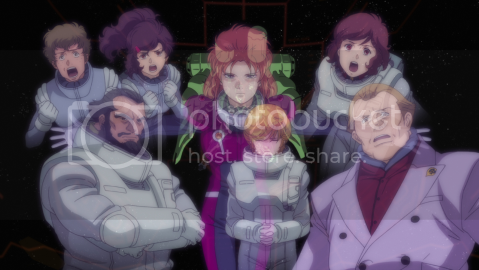 Not necessarily a Newtype Ghost Party... because you know, most of these people aren't dead. So, who's seen Gundam UC Episode 7 yet? 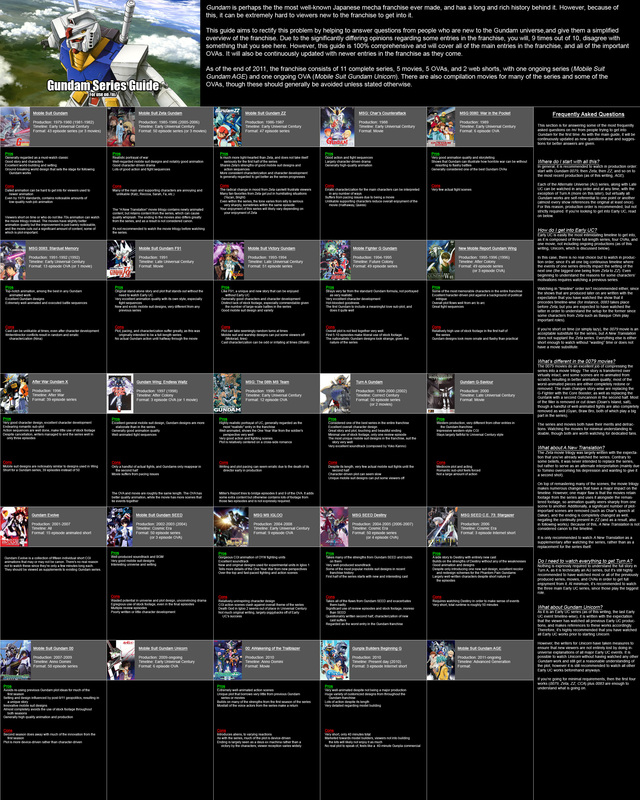 I wanted to gauge some (informal) reactions to the finale of the Gundam Unicorn saga, outside of Twitter comments. Other members of OR should feel free to add their own thoughts. Welcome to my review of Bandai's latest Master Grade Gundam model, the RX-78-2 Gundam Version 3.0. 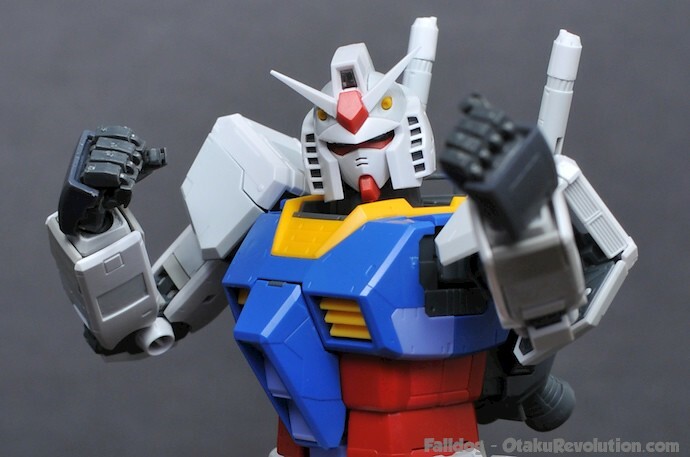 The redesigned kit takes after Bandai's new and improved vision of the original Gundam, matching the giant statue in Tokyo and the previous Real Grade release. While it features a more traditional frame than the RG, the MG is, for better or worse, simply a scaled up version of its little brother. 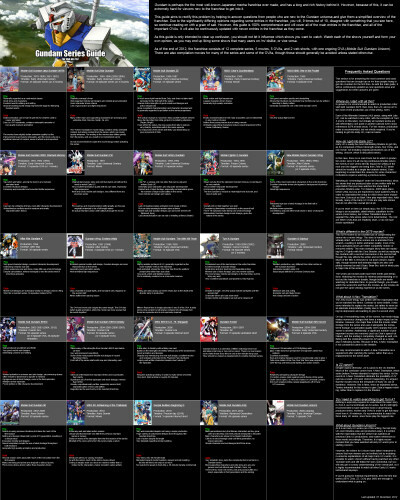 I just saw this handy (and surprisingly apt) guide to the various Gundam TV series over on /m/. It's a great guide for those new to the series or those just looking to dive deeper into the Gundam catalog. Max Scoville's Study Hall - Giant Robots! Titanfall, Pacific Rim, & More! Read more about Max Scoville's Study Hall - Giant Robots! Titanfall, Pacific Rim, & More!